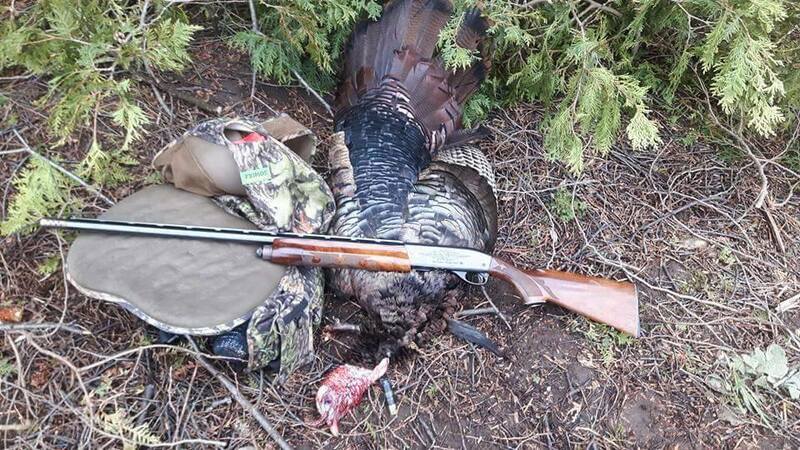 ".... there's nothing like hearing the gobble of a Tom that gets your heart pumping like crazy." It's that time of year again our last season of waterfowl hunting is over and the days are getting longer. The migration north has started snow has disappeared spring is around the corner. Turkey season starts at the end of April and the begins with scouting and checking trail cameras and at the same time looking for deer sheds. Everyone is getting ready for a new season knocking on doors looking for new places to hunt, renewing permission and placing new blinds and fixing old ones. As I'm writing this article the turkeys here in southern Ontario Canada are still in their winter flocks. Soon the hens will split up and head to their nesting areas, and the Toms won't be too far away. And when the season opens the breeding season hopefully is in full swing there's nothing like hearing the gobble of a Tom that gets your heart pumping like crazy. 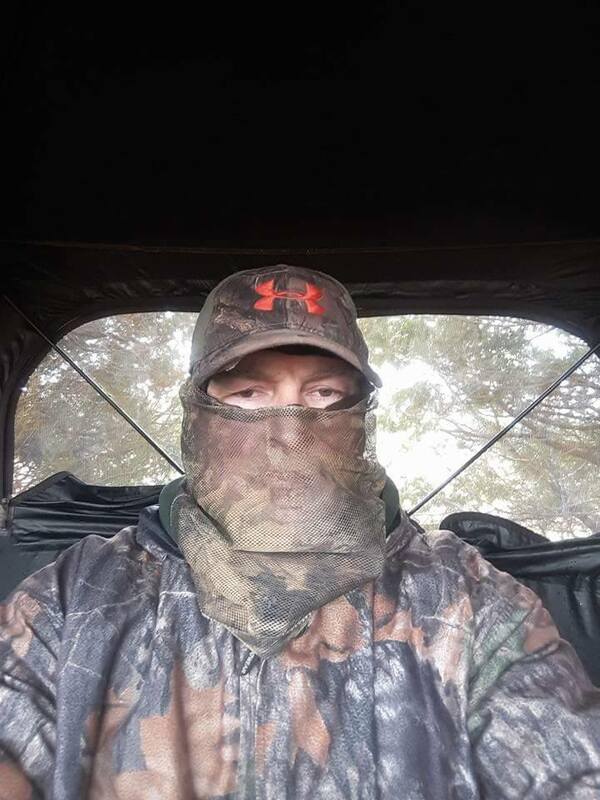 You get to set up and start calling, he answers back from a distance, you call again, and he answers back this time he is closer and sees your decoys. 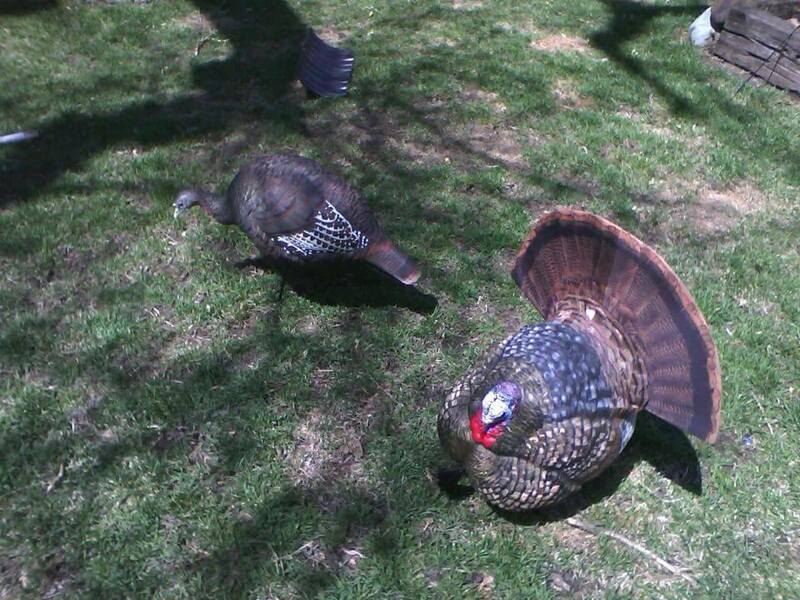 Now he's not happy to see another Tom intruding on his territory; he starts to strut and challenges the Tom decoy to a fight. The old boy is big, has a long beard some of his tail feathers are damaged from past fight against a younger bird. By the time he realised that the Tom is a decoy and perfect shot is made and it's all over. A beautiful trophy bird is harvested. Follow Fabrizio's adventures in Wild Society App, download it now!